This messy stitched pocket template set is sure to help you complete your pages quickly and attractively! This is the last set in this popular series. This messy stitched pocket template set is sure to help you complete your pages quickly and attractively! Keep your eyes out for more in this series throughout the year! 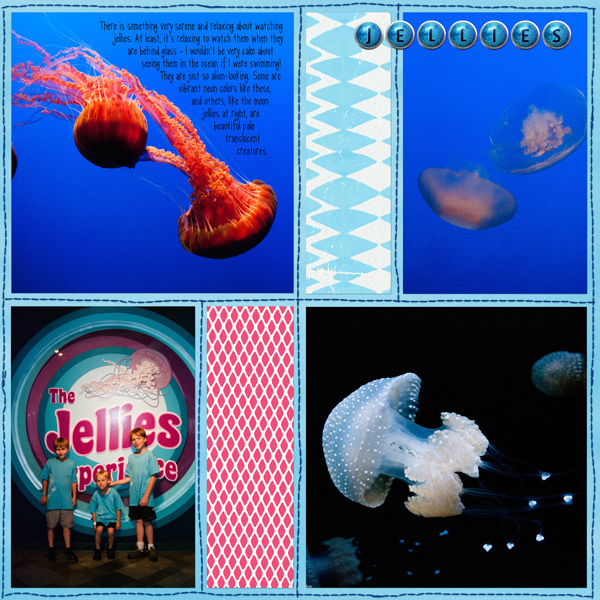 Does the New Year have you itching to get started on your Project Life layouts? This messy stitched pocket template set is sure to help you complete your pages quickly and attractively! Keep your eyes out for more in this series throughout the year! 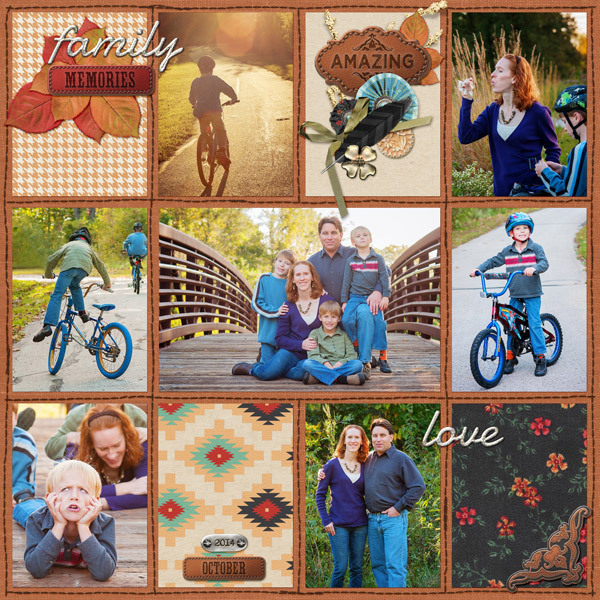 Does the New Year have you itching to get started on your Project Life layouts? This messy stitched pocket template set is sure to help you complete your pages quickly and attractively! 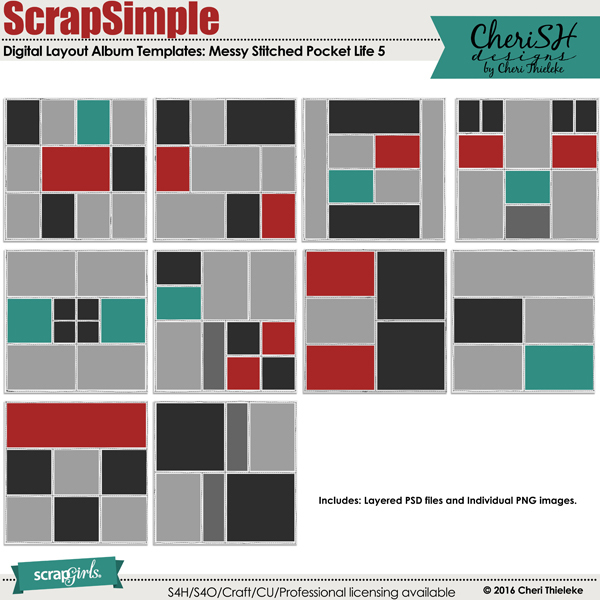 Sets one through four of the extremely popular Messy Stitched Pocket Life series! If you haven't started your project life pages from this year, or plan to start in January, NOW is the time to purchase these!